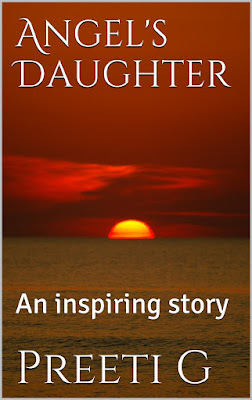 Synopsis: At the age of seven, when Ganga is diagnosed with polio, she doesn’t allow it to kill her spirit. Instead, she fills her life with renewed optimism and an undying philanthropism, inspiring the world around her. Her fight against poverty and discrimination for her disability becomes stronger as she grows up amidst highly defeating barriers of religious orthodoxy. Review: This is an excellent read and I found it really easy to get into. I would recommend this book to anyone who loves to read biographical stories. This is a sad story to read as the child is ill but it is inspiring as she does not let it get her down.